Stock market swing trade ideas and setups for Wednesday, December 5, 2018. 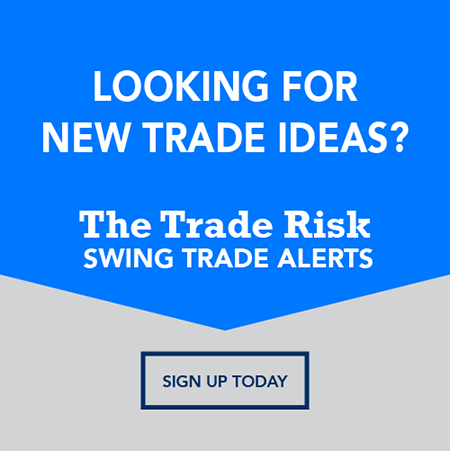 The Trade Risk and Investors Business Daily have recently partnered up allowing me to showcase setups from their premium stock lists just like you saw in this video. You can get access to their Leaderboard research platform here.